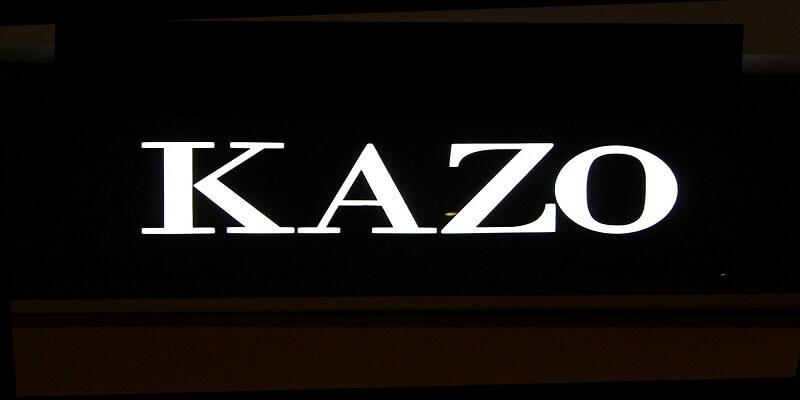 "Founder and Managing Director; Mr Deepak Aggarwal opened the first Kazo Store in 2007 in Delhi. 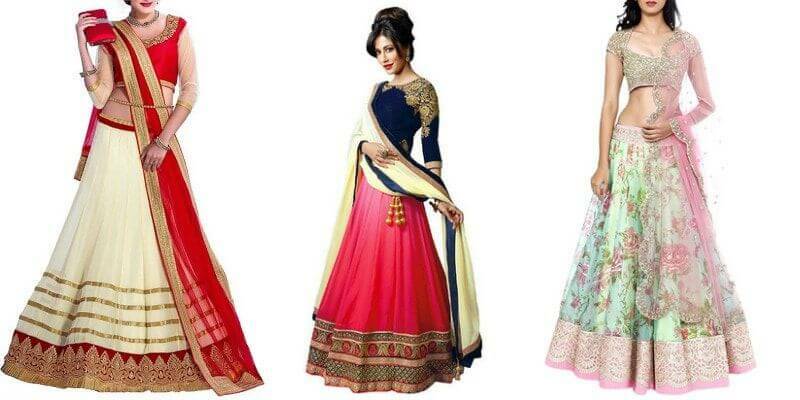 Recognizing a gap in the Indian market for affordable dressed up international fashion wear, Mr Aggarwal created a homegrown contemporary fashion brand for a woman. In this short period, Kazo has established itself as one the best fashion retailers. 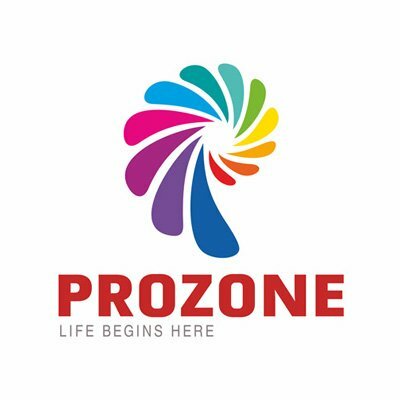 Kazo is a premium high street western wear brand offering latest fashion for dressed up occasions at an affordable price for the new Indian woman. The brand is a home for latest chic contemporary fashion which represents a mindset and an attitude; not an age. 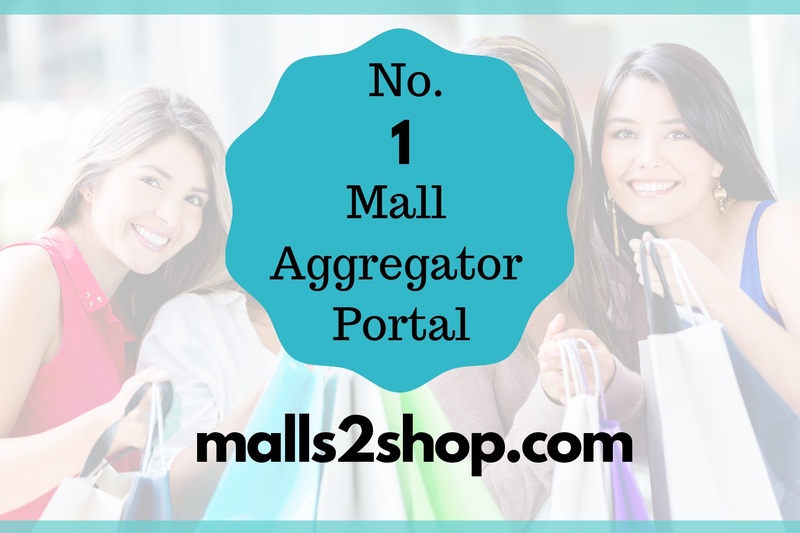 It constantly tries to pushes the envelope to bring the best and latest of fashion from around the globe. 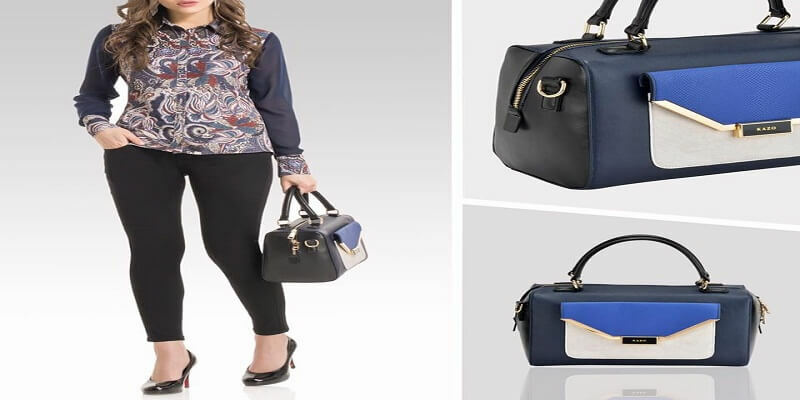 It is designed for the modern Indian woman who is confident, glamorous and sensual with a sophisticated lifestyle."